In this four-part series, The Original Resinator and four partners discuss the equipment, support, and methods they use to produce pure and potent cannabis concentrates and extracts. 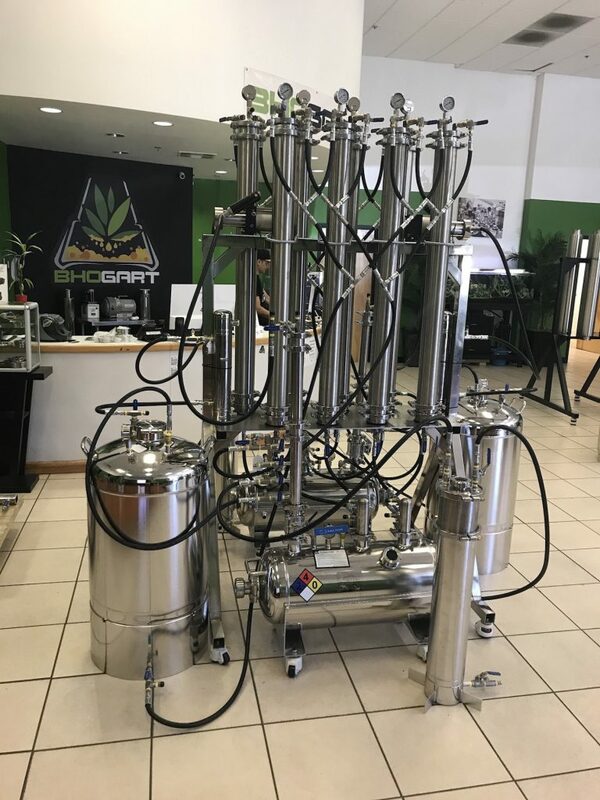 Part 2 is sponsored by The Original Resinator, the largest capacity multi-use botanical extraction unit on the market, and BHOgart, an industry leader in BHO extraction equipment and training. While cannabis has been around for ages, the industry around it remains pretty new—though it’s been growing by leaps and bounds in the last few years. With so many innovative products and companies vying for business, it can be hard to know exactly who to trust. Instead of looking for partners with decades long track records—you won’t find many—cannabis entrepreneurs have to determine which organizations are looking to build that sort of reputation in a burgeoning industry. After all, the success of a new company comes down to not only how they’re doing business, but who they’re doing business with. Are the tools they’re providing reliable? Do they help customers understand how to make the most of a product? Are they there for you when a problem arises? The answers to these questions can indicate whether the company you’re working with is interested in moving units, or building partnerships. When you’re investing in new tools for your business, it’s important to understand how they work, and how they can work the best for you. That’s true when you’re installing a piece of software or making sure you can clear a paper jam in the new copier. But it’s even more true when you’re talking about the sort of precision instruments—think hydrocarbon extractors, vacuum ovens, and cryogenic subcritical extraction chambers —that are used to craft cannabis concentrates. From kief to concentrates, when you’re investing in a piece of equipment that is a cornerstone of an operation, it is critical to have customer support. 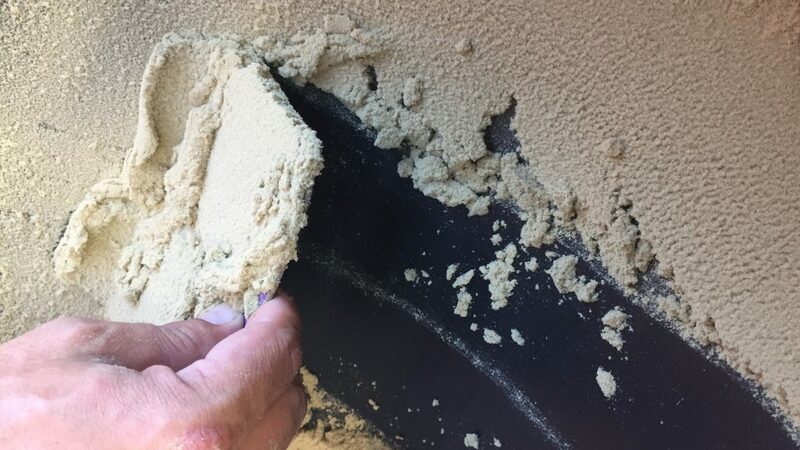 That’s why the extraction experts at BHOgart make sure that every customer knows what they’re doing with one of their new tools. Showrooms where you can get hands on with gear, classes to get familiar with its operation, and hands-on support from installation experts all come standard with BHOgart gear. Free classes, consultations, and easily available tech support are all investments in making sure their customers have the best odds of success, says Dolan. Of course, it’s not entirely altruistic— it’s also good business. Customers who have good experiences with one BHOgart tool are likely to come back for another. And plenty of customers do just that, since the modular nature of their systems makes it easy to build out a basic extractor setup, adding capacity as a business grows. Just because you need some training to properly use BHOgart products doesn’t mean you need to be a rocket scientist, of course. Dolan compares it to getting a license before you buy a car. Among the partners BHOgart has cultivated is The Original Resinator, another company that emphasizes long-term customer success and works with producers and processors to make sure they’re getting the most out of their products. To see how, you can check out the copious tutorials, how-to videos, manuals, and extraction guides The Original Resinator produces to keep users on the right path. These resources demonstrate everything from how to get a Resinator up and running for the first time to advanced techniques like live resin and ice-water extractions that can help maximize yields from each extraction to the end-of-day cleanup that will keep a the Resinator in top shape. 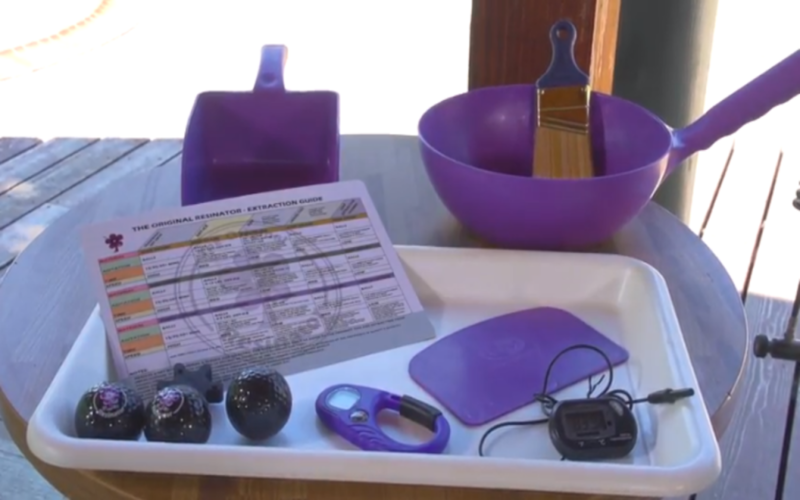 All this guidance helps to ensure every customer gets the most out of the Resinator and any products they’re using it with, like equipment from BHOgart. Processors can use the Resinator to draw fine, dry sift kief from a batch of flower or sugar leaf in a matter of minutes, and then run that extract through a BHOgart system powered by the cutting-edge Master Vapor pump, which saves further time on the recovery end of things. The result is as much as a ten-fold increase in the amount of product that can be processed daily. That may be the one of the most important benefits of partnering with companies like BHOgart and The Original Resinator. Reliable equipment, free training, and consistent support are all great, sure. But the real benefit of all three is that they let you get the most product—and the most profit—out of every single day. BHOgart is a leader in the design and manufacturing of closed loop extraction systems for the cannabis industry.